Those who have pre-ordered the Slacker Portable are in for a major disppointment. 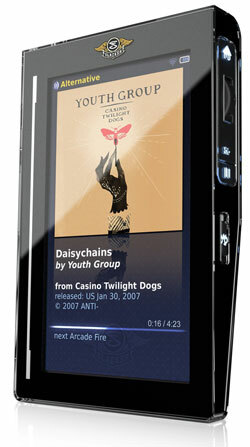 The Slacker Portable player will be delayed. It will not be shipped at the target date of December 13. Instead shipment will be moved to January 31 of 2008. 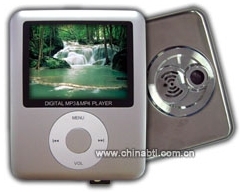 The portable Internet radio player isn’t quite as perfect as Slacker hopes. Remember that it took Haier many months since it first announced its portable Internet radio player before it was able to begin shipping. 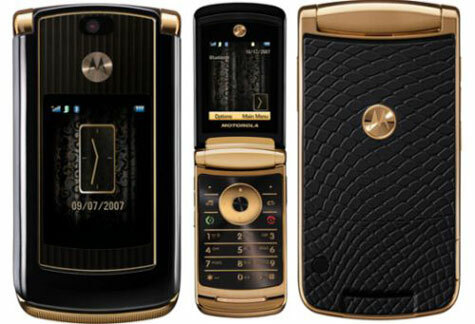 Motorola RAZR2 Gold & Snake-Like Edition! 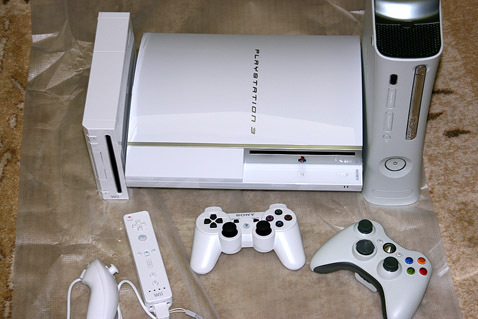 Just How White Does Tide Get Your Consoles? Everything But The Box (EBTB) has released two new hanging speakers to compliment their current lineup. The Sputnik 12S (pictured above) is a 12″ passive subwoofer capable of handling 1,000 watts of continuous power and can either be hung from the ceiling or rested on a leather pad. 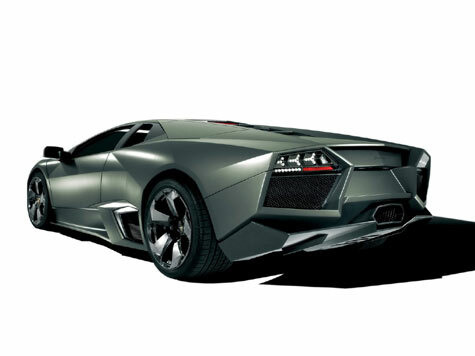 This subwoofer is designed specifically for bars and restaurants, hence the suspension design. 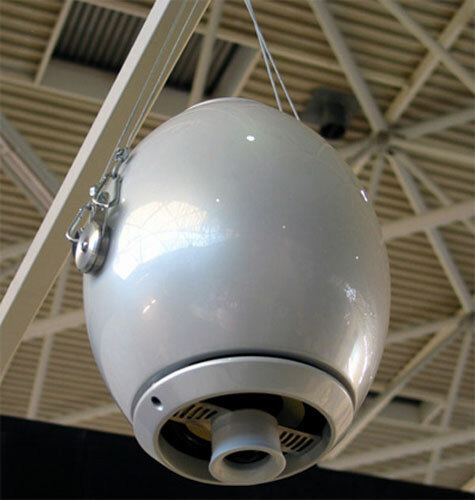 The Venus suspended loudspeaker is also new, and features a woofer and tweeter housed in an orb.